Brisbane Event Entertainment Ideas. Lovegrove Entertainment Agency. The Leading Men dazzle the audience at the Wings For Life gala ball at the Brisbane Entertainment Centre. At this year’s gala ball for Wings For Life, The Leading Men, dazzled the audience with a range of Broadway songs. 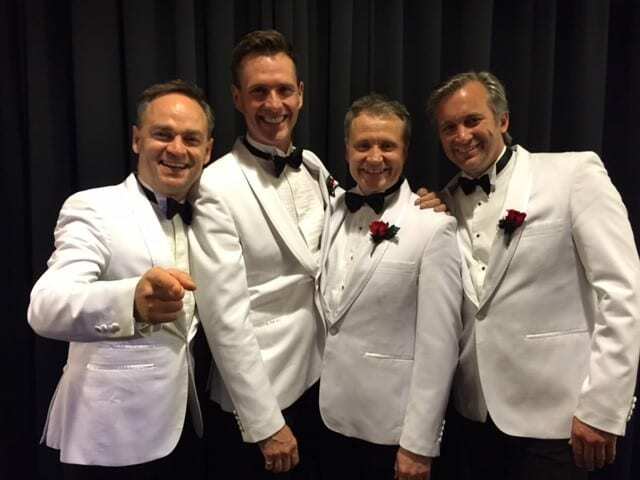 Comprising Australia’s top music theatre stars (including ‘Sea Patrol’ star and Brisbane boy Ian Stenlake), the Leading Men the boys previously performed at a WA event a few years ago and were looking forward to entertaining the Queensland crowd. Show highlights include selections from Beauty and the Beast, West Side Story, Jesus Christ Superstar, Singin’ in the Rain, Wicked, Les Miserables, Phantom of the Opera, Hairspray, Annie, Evita, Spamalot, A Chorus Line, and many more. 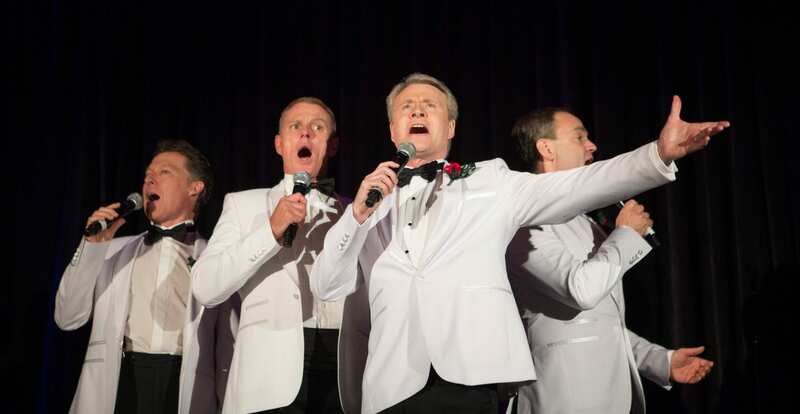 The Leading Men are one of Australia’s most popular, enduring and respected corporate entertainment acts. 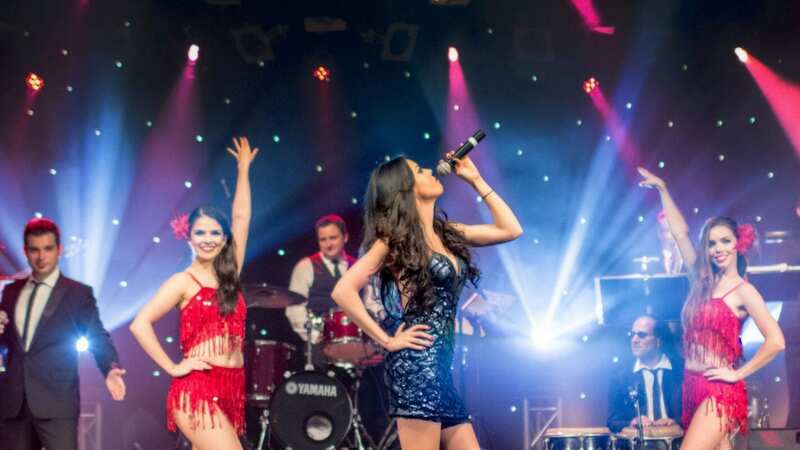 They have entertained at hundreds of corporate, charity and private events and been hand-picked to perform for various Royal families on numerous occasions. Comprised of four award-winning stars of musical theatre, these extraordinary talents have all played leading roles in the world’s most loved musicals on the Australian stage, the international stage or both.